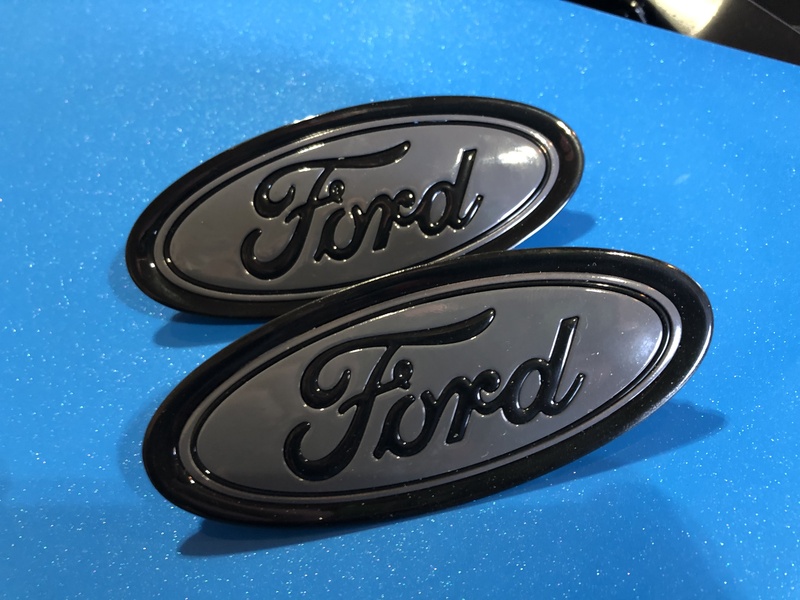 I have For Sale a couple of sets of Ford Badges custom with matching colors. I have done a few sets for folks here on the boards. I take new badges OE from Ford, disassemble them, strip the chrom, primer and paint the inserts, re primer and paint the bases, reassemble and place 3m tape on the back. Focus112 and Bringer like this. Ohhhhh these are sick dude! Imma get at you soon for some!!!! Anyone got any installed pics? Love them. I know it sounds crazy but how do install? Is there tabs and 3m or screws and 3m? So about badges...Too many RS logos on this car? 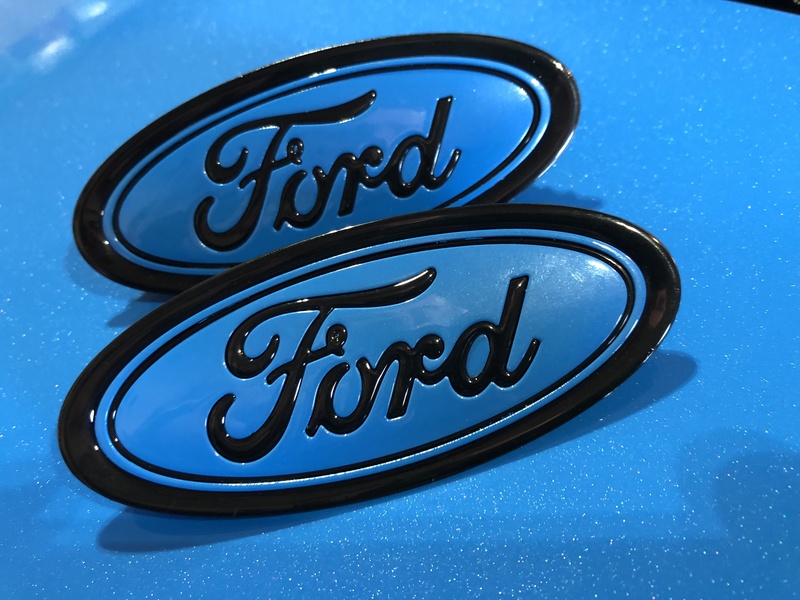 Focus RS Badges to replace Ford?